“There are three good reasons to stay here. 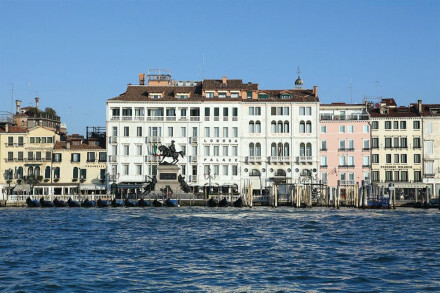 First: The hotel is handily located close to the San Stae vaporetto stop and is therefore very easy to find which is a definite bonus in the maze-like Venetian streets. Secondly: Walter and Stefano who own it, and the staff they employ, are terrific. It is absolutely ‘service with a smile’ here which creates a family friendly atmosphere. And thirdly: There is a courtyard garden which is tranquil and cool – a joy for summer and pretty to look out onto during the bleaker off-season months. Reasonably priced classic Venetian rooms, filled with antique furnishings and fine fabrics, with a charming central courtyard. 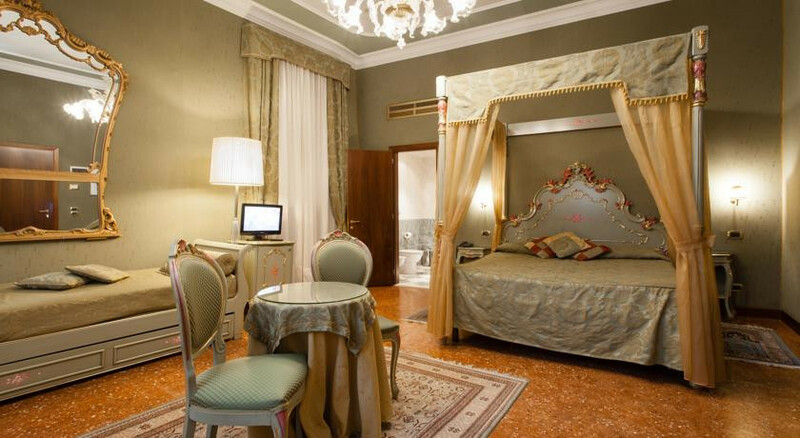 The hotels suite comes with canopied bed, Murano chandeliers, balcony overlooking the canal and whirlpool bath! The charming central courtyard is an ideal spot for relaxing with a good book and a stiff drink. Take a steam in the sauna after a long day wrestling with the hordes of tourists. A ten minute walks brings you to Venice's oldest and most famous bridge, Rialto. 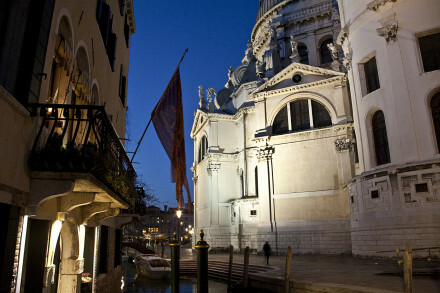 Venice is a great city for wandering, explore the narrow cobbled lanes and alleys. 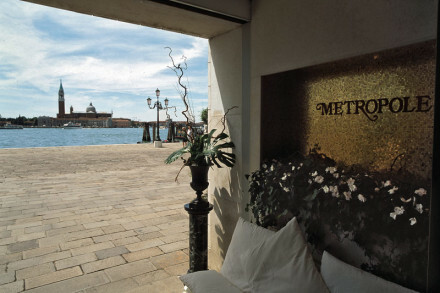 "The look is classic Venetian with a contemporary twist; the feel is laid-back and very friendly."